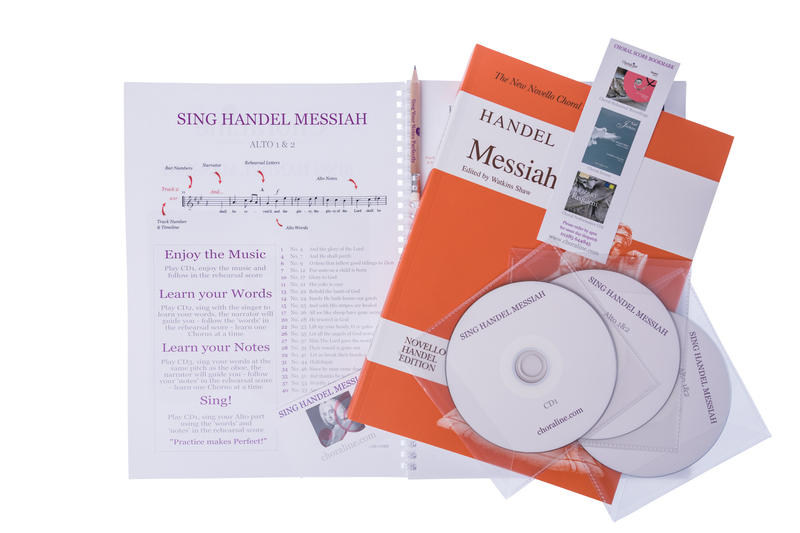 Learn to Sing Handel Messiah - Today! 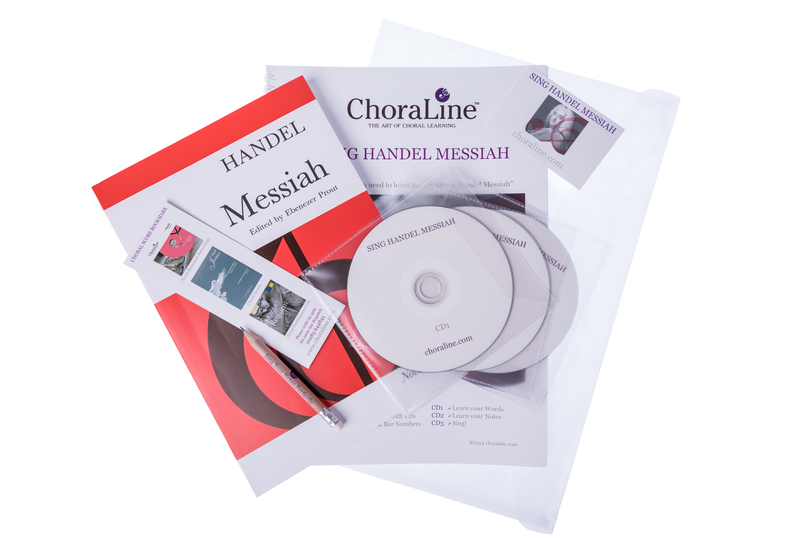 Handel Messiah is a wonderful piece of choral music to learn to sing but does require you dedicate some time to ensure you feel confident in the words and notes of your specific vocal line (Soprano, Alto, Tenor, Bass) prior to attending your first choir rehearsal. 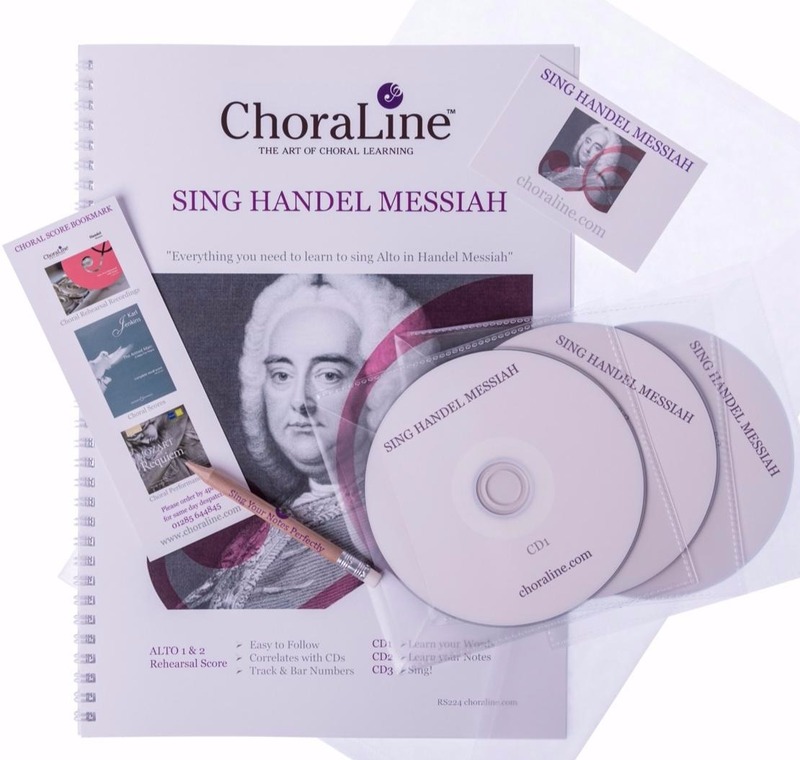 Most choral directors are very appreciative when singers have taken the time to learn their voice part as this means they can focus on directing the whole choir rather than spending too much time teaching the words and notes to individual sections within the choir. 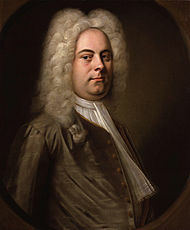 During the rehearsal period and building up to the actual concert it is also very worthwhile to practice at home so your words and notes become second nature to sing. 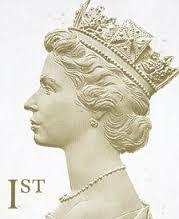 Very easy to follow as only shows the words and notes for your voice part, correlates exactly with the audio recordings showing bar numbers at the start of every line, rehearsal letters, musical symbol explanations, track numbers and time line so you never get lost! 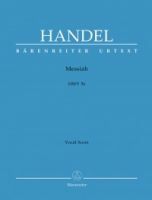 If this is your first time of singing Handel Messiah or even if you have sung before, one thing is for certain that you need to be confident in your 'words', your 'notes' and when you 'come in' so you can fully contribute to the choir and really enjoy the whole experience. 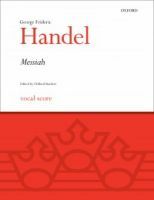 With everyone in the choir having such a key role throughout Messiah there is hardly a moment to pause, and then there is the superb 'Hallelujah Chorus' which will leave you breathless and high as a kite! 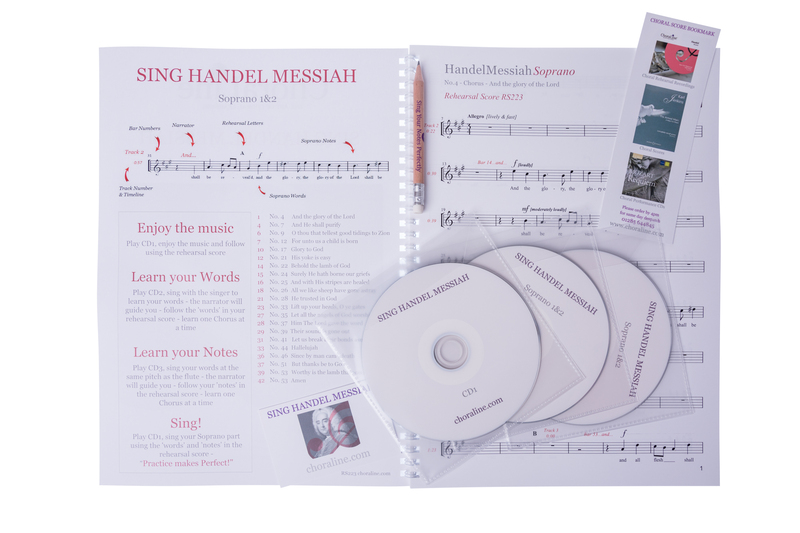 We have been producing rehearsal recordings for choral singers for over 20 years and SING HANDEL MESSIAH is now our flagship learning aid - for the first time we have combined the sheet music (rehearsal score) with three rehearsal recordings.